True Story: I almost didn’t post this picture last week. Then I had to laugh at myself as I read some of the comments… not once did someone mention the ONE thing that was glaringly obvious to me. The little extra chunk and cellulite on my legs. I wanted to share this to prove a point. We are in fact our own worst critics. The things you notice on yourself, pull apart, that seem sooooo obvious to you… are often times invisible to others. 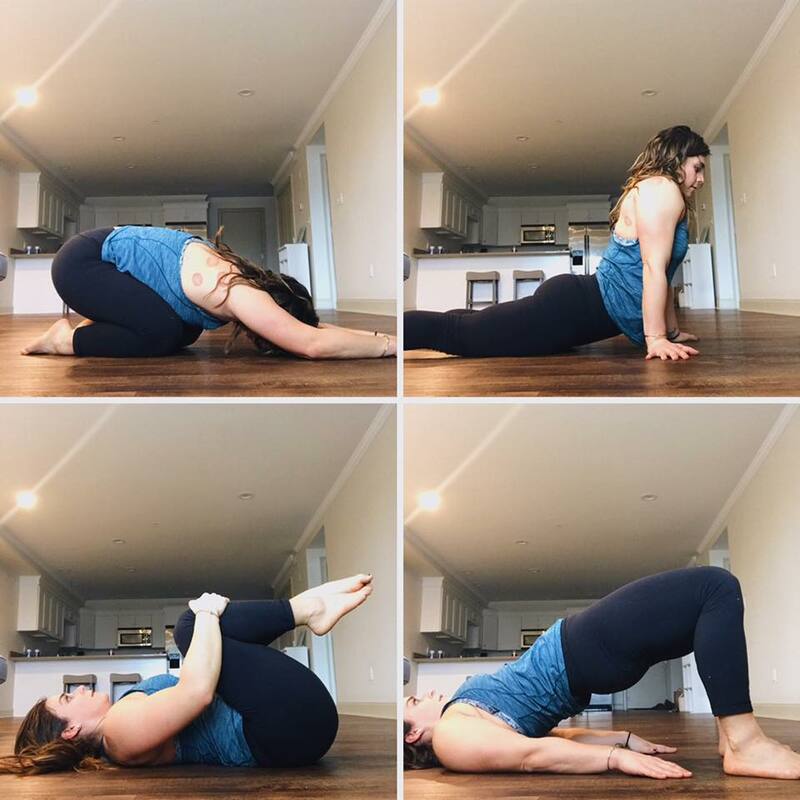 This entry was posted in Miscellaneous, Thoughts and tagged Anxiety, beachbody coach, coach, depression, Self help, self love, social media on July 18, 2018 by danielle. Reality: I’m in Massachusetts. Trying to figure out a last minute move after a mini flare up of anxiety and depression. I didn’t want to be the third wheel on vacay. I was nervous to fly to Mexico alone. I have a great job that I love. An awesome place to live, and soon a new one. And for the most part tend to have my you know what put together, but I have my obstacles too. I’m sharing all this not for sympathy. I’m honestly quite happy with my decision, but because I never want to pretend my life is perfect. 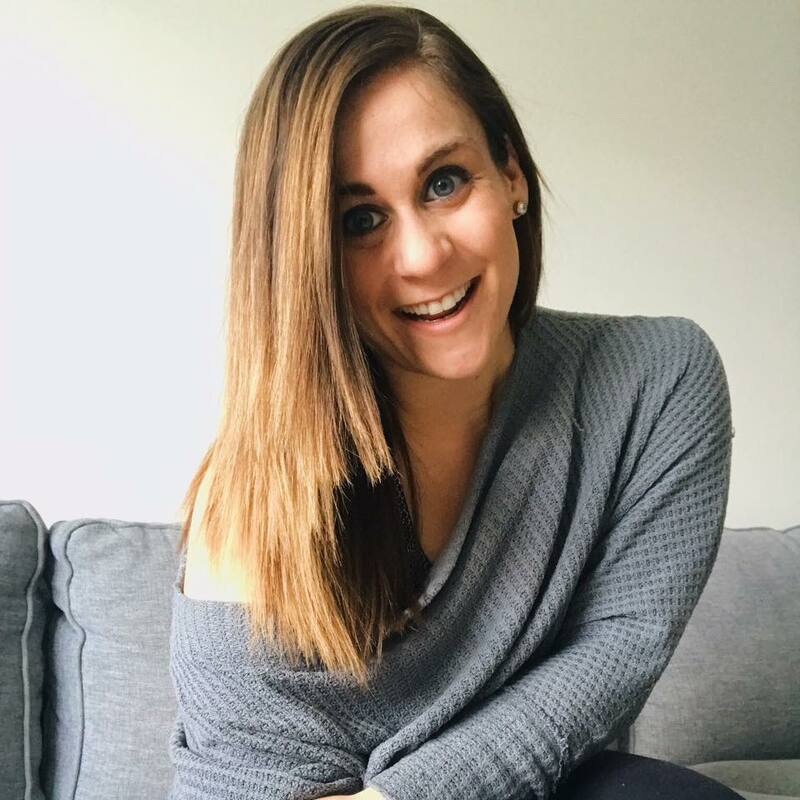 This entry was posted in Miscellaneous, Thoughts and tagged Anxiety, beachbody coach, coach, depression, Self help, self love, social media on May 16, 2018 by danielle. This entry was posted in Thoughts and tagged affirmations, Anxiety, manifest, self love on March 8, 2018 by danielle. SLEEP. One of the most important keys to BEST health and one of the hardest things to tackle. One thing I know all too well is a stressed, anxious mind, makes for a TERRIBLE night’s sleep. So I’m always willing to try ANYTHING to sleep better. Nighttime rituals are so important to relax the mind and end the day on a peaceful note. Here of some of my favorite tips for a restful night of sleep. 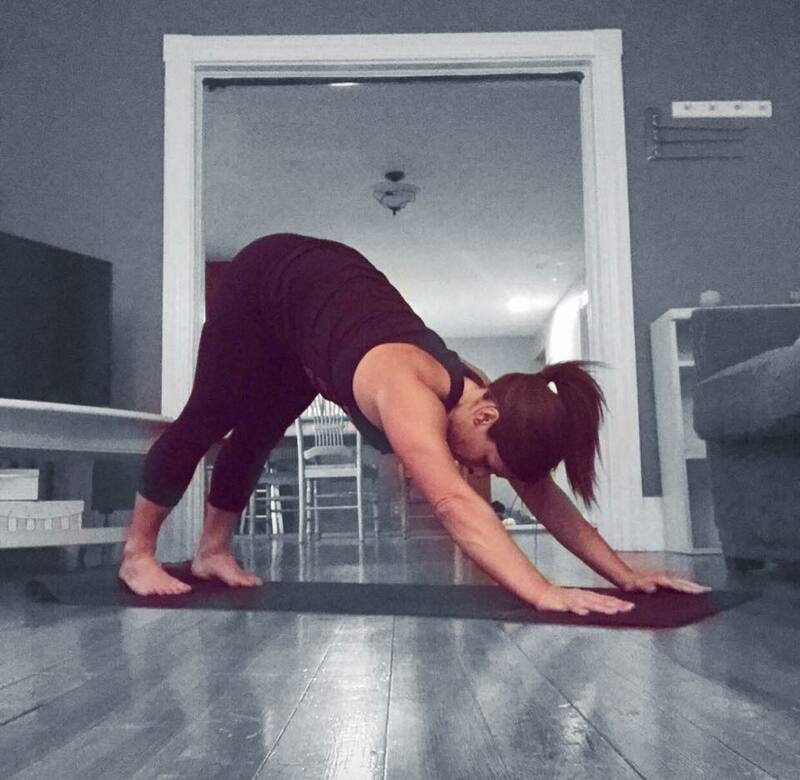 This entry was posted in Fitness and tagged Anxiety, bedtime yoga, fitness coach, nighttime routine on March 1, 2018 by danielle. Last week I started to talk about my fear with eating out. I mentioned some anxiety over self-created food rules and how I fought back. One thing I have yet to address however is the anxiety that eating in front of people once caused me. Since I had a lifelong battle with my weight, I always felt uncomfortable eating in front of others. I felt as though I was “too big” to be eating and didn’t deserve to eat what my normal “thin” friends or family were eating. This belief caused a great deal of self-consciousness around my eating and took a lot of work to undo. I still remember being in middle school and packing my Jenny Craig bar to eat for lunch. I would hide the wrapper in my hand because I didn’t want anyone to know I was eating “diet” food or even worse “on a diet”. I graduated from my diet bars at lunch to simply just skipping lunch in school, as I got older. I was so self-conscious about how I looked that I didn’t want anyone to see me eating and think I was eating the “wrong foods”. I would then come home from school starving and all that work I had done trying to “not eat” was totally undone. 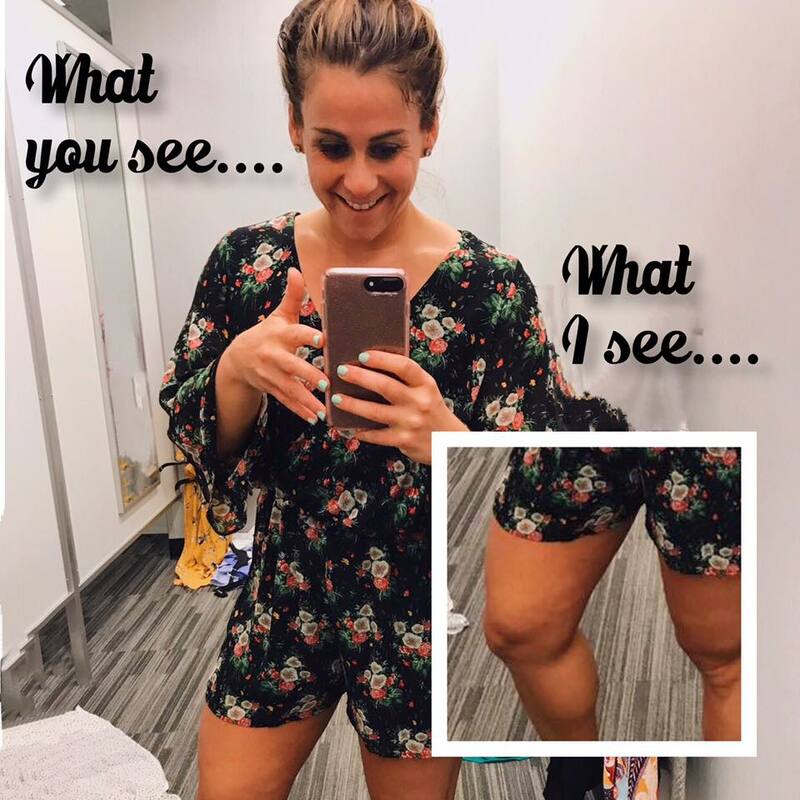 As my emotional eating struggles continued right along with my food fears, my weight continued to yo-yo and my fear of not wanting to be seen eating came right back. Even eating in front of family scared me because I was so afraid of someone judging my choices. As I continued to work through these struggles, I realized something; the only person judging my food choices was me. I was the one who was guilty of putting so much emphasis and fear on my food. I was the one stopping myself from enjoying dinners out because I was so afraid of what someone else might possibly think. Let’s analyze this. We are all humans. We all need food to survive and give us energy. Period. Tweet it! Yes some people do judges other based on their food choices, but do that slim margin of people really matter? What matters is that we are enjoying our lives, giving ourselves energy, doing something that most people in the world do on a daily basis. When I started to take that negative stigma away from eating in front of others, I started to notice improvements. Sure certain days I still struggle with this, but I continue to fight it each and every time I do. Is this something that resonates with you? I’ve gotten rid of my personal fear of eating in front of others and now I want to help you. Send me an email at [email protected] and we can get you set up for a body image and emotional eating strategy session. I can’t wait to hear from you! 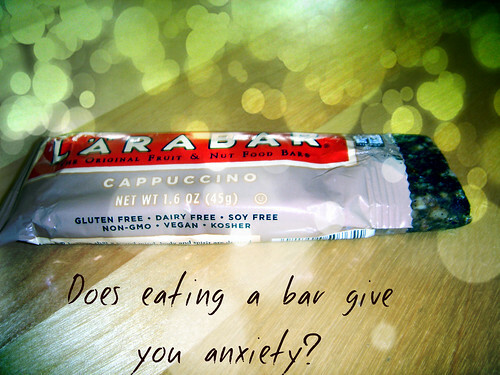 This entry was posted in Nutrition, Thoughts and tagged Anxiety, body image, Eating, Fear, Food, health on June 6, 2013 by danielle.